For the last year and a half, my husband, Frank, and I have been striving to become financially self-reliant to overcome poor financial decisions early in our marriage that led to significant school loans and credit card debts. After years of fertility issues, I quit my full-time job to become a writer, to reduce stress, and form a family. In 2008, I gave birth to a daughter, followed by two boys within three and a half years. While my writing opportunities grew as a stay-at-home parent, any income earned went towards raising funds for others with greater needs. We soon learned that our children were on the Autism Spectrum (two high-functioning and one moderate). We have since learned that our children also struggle with a sensory processing disorder, attention-hyperactivity disorder, heart murmurs, anxiety, primary communication disorder, and aggressive tendencies. Three years ago, I was diagnosed with white matter brain lesions when my son threw a car seat during an autism-related meltdown. I continued to work on my writing, self-publishing the series Spectrum Mom, to provide an insider’s perspective into life raising children with autism. With each new challenge and diagnoses, we’ve adapted, reduced our expenses, and decluttered our home of unnecessary belongings and expenses to stay ahead of our student loans, credit cards, and growing medical expenses. Then, when my father, who lived in another state, passed away from a heart attack my mother was moved to a long-term care facility. 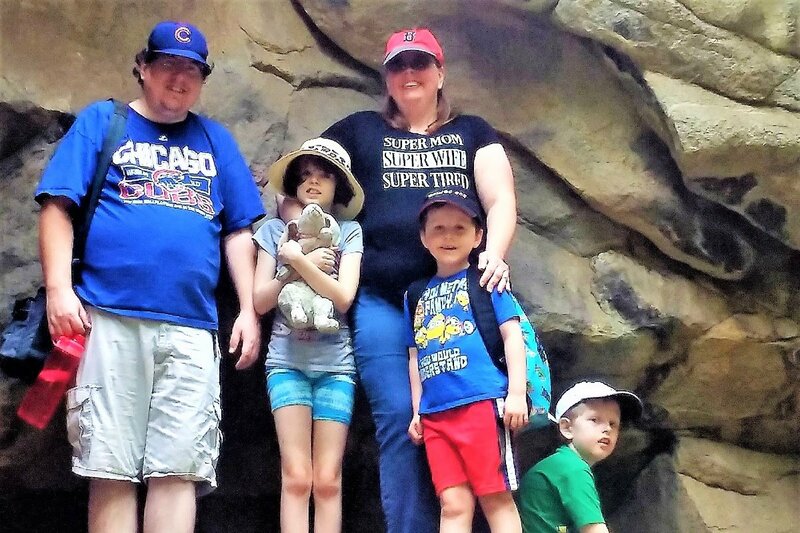 The increased stress and grief from his passing not only impacted my husband and me but my children’s ability to cope and deal with ever-increasing transitions. Our normal, casual chaos quickly grew, causing extreme financial and emotional stress. As a result, I underwent three root canals, had six concussions in eight months, and was diagnosed with PTSD. In the fall, our youngest son developed a severe case of croup that required a trip to the emergency room. One week later, our middle son swallowed Legos that required two separate ER visits and a semi-emergency surgery. Thanks to a medical grant recommended by a friend, we were able to make a dent on the bills from some of those emergencies, but not all. 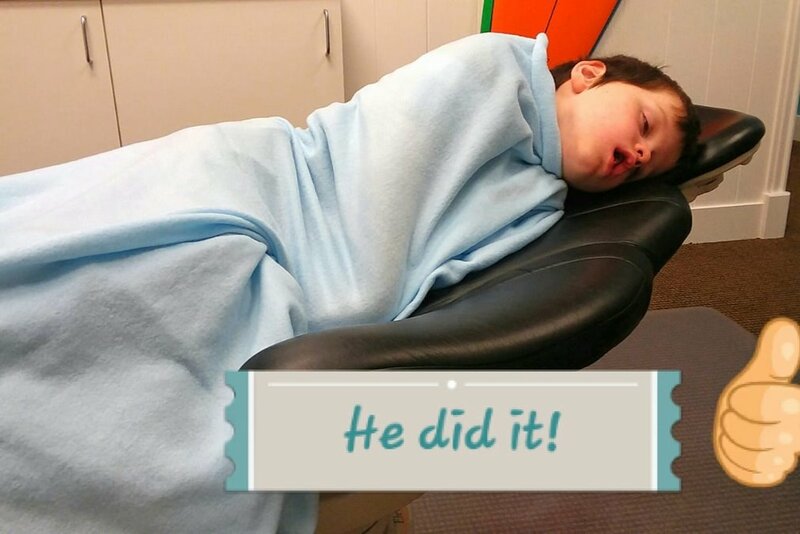 In January, our youngest son underwent $1000 of dental work that could only be done through sedation dentistry due to his struggles with autism. Followed by me having a brain scan for the previous multiple concussions and to check the progression of my brain lesions. A few weeks later, I was called to our daughter’s school for a medical emergency. During reading time, she suddenly needed to lay down, her face turned pale, she struggled to breathe and her heart rate jumped up to 247. 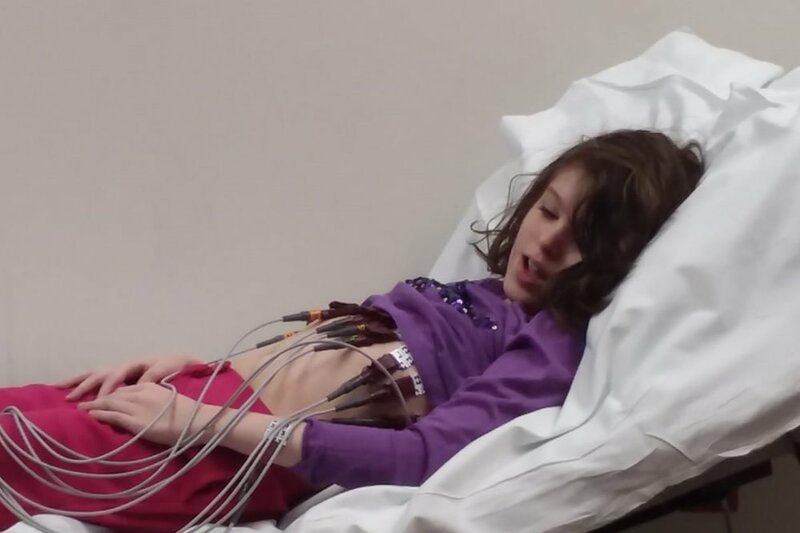 By the time I was able to get her from school to urgent care, and then to the hospital for an EEG, her heart rate had normalized. Two weeks later she had another episode during science class, this time her heart rate exceeded 280 beats per minute and the paramedics were called in. We took her to the emergency room, but all the tests ruled out any traditional root causes. We were referred to a pediatric cardiologist. The amazing paramedics returned to the school a day later providing the necessary readout that allowed the cardiologist to diagnose my daughter with supraventricular tachycardia (SVT) which would necessitate heart surgery. While undergoing an ultrasound the doctor also identified that she has mitral valve prolapse (a leaky heart valve) which will be monitored ongoing. At the beginning of April, my daughter turned 11 and two days later underwent surgery for her SVT at Primary Children’s Hospital in Salt Lake City. The medical staff did an amazing job identifying the extra nerve that was the source of the difficulty and was able to stop it sending signals by freezing it. After six hours of bed rest, she was sent home the same day to recover. The following day, her little brother was climbing a tree with a friend when a branch snapped out from under our son and he fell hitting his head. His body, hands, and face were scratched and bleeding. A large bump formed on his forehead and he soon began vomiting. My husband rushed him to the ER. After brain scans and examination the doctors agreed he had no broken bones but did have a severe concussion. Between all our medical mayhem we're looking at a breathtaking level of expenses that need to be paid beyond what we’ve already accomplished. Though we have done our best to live in a self-reliant manner by minimizing our expenses and identifying out of the box solutions for our needs, we are in a situation that is beyond our control. 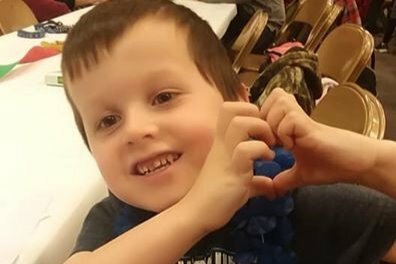 Our daughter’s heart surgery alone produced a copay of $1600 (not including supplementary expenses like anesthesia, time in the hospital, etc.). It is our hope that, with your help, we can raise at least $3,500 to contain the avalanche of medical debt looming over us at this time. Yesterday poor Colin was working on a puzzle at school when another student had an autism meltdown and attacked him and bit him on the check. The school did an amazing job dealing with the situation quickly and ensuring that Colin was alright, as well as following up with me. Then today, I received another call from the school nurse, this time for Joseph. He was rubbing his eyes and scratched his cornea. I'm grateful they have a nurse on staff to help my children at the moment they are needed. I'm so grateful neither case turned out worse than they were. After last week, I'm honestly gun-shy any time I receive a phone call. ;-) But we keep pressing on. And I give my kids more praise, hugs, and moments together to balance stress that is impacting all of us. My motto right now is, "One day, one step, one breath at a time." We are grateful for each donation that is given to help us lighten the load we carry as a family at this time. We'd really appreciate it if you'd please continue to spread the word to keep the momentum rolling. Thank you.